FMM is currently preparing for display a Yamaha FZR1000 that was used by local fuel and energy giant Sasol to develop racing fuels and which, incidentally, has only 11 km recorded on the odometer! 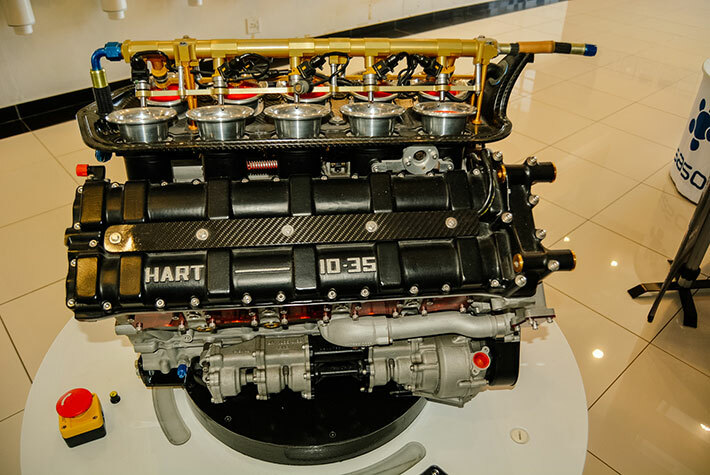 Adding to the excitement, plans are afoot to have a Hart 3,5-litre V10 engine as used by the Sasol Jordan F1 racing team to join the bike. 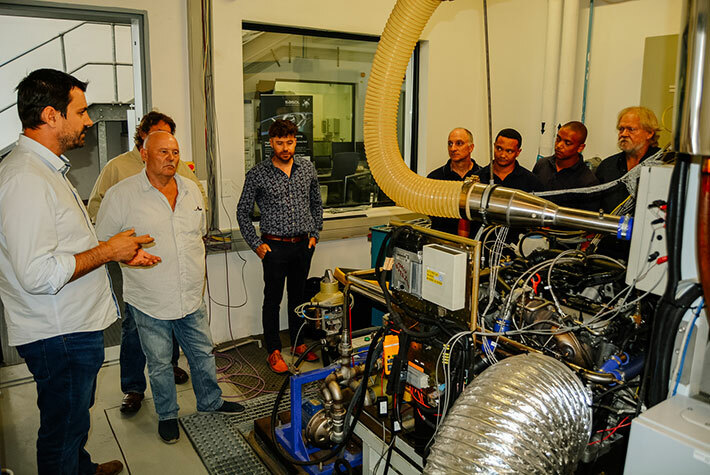 As part of the growing cooperation with the museum, during March Sasol invited FMM to its laboratory in Capricorn Park, Muizenberg to view the testing facilities. 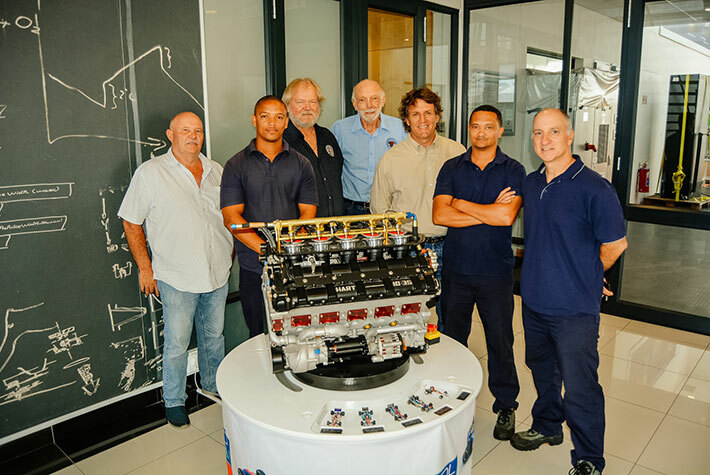 Curator Wayne Harley together with workshop personnel Lorenzo Farella, Deon de Waal, Donny Tarentaal, Wentsley Wicomb, and Stefan Klein along with media consultant Mike Monk took the opportunity to tour the plant with Sasol’s Senior Technical Advisor Andre Velaers and Research Engineer Tiaan Rabie. The tour gave a fascinating insight into the development of automotive fuel and much was learned from the Q&A interaction that took place throughout the morning.